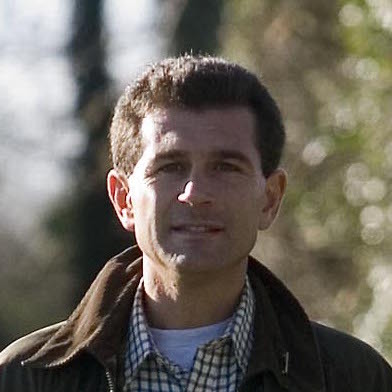 Victor is passionate about producing delicious goat’s cheese in the most sustainable of ways. 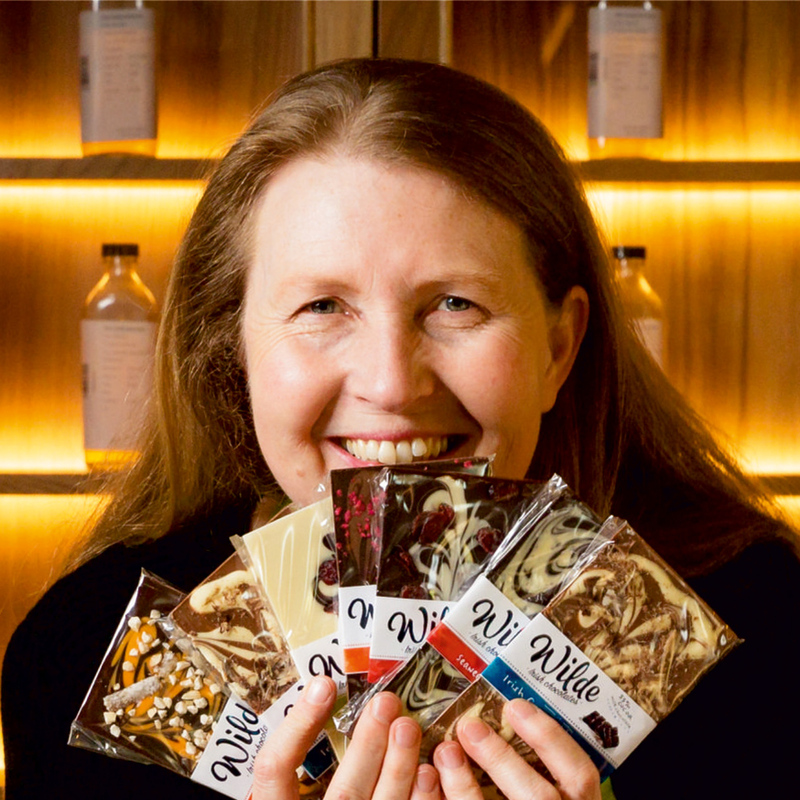 Founding a family run Artisan Food Business in 2003, Victor and Breda O’Sullivan, with their dedicated team and of course their herd of rambunctious goats have had great success in producing a range of award winning goat’s cheese. 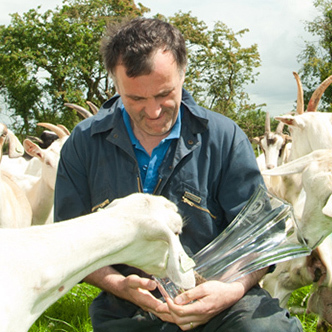 Victor attributes their success to the way in which the goats are free to roam and graze on the lush grass and vegetation that surrounds his family farm, resulting in milk that is of great quality, taste and consistency. 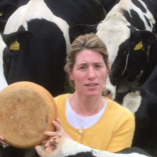 There are zero food miles when creating this cheese as the farm is equipped with its very own cheesemaking facility. It is here that milk collected from the goats twice daily is whipped up into the creamy deliciousness that is presented to cheese lovers across the country! Victor and Breda, along with their hard working team consisting of Kathleen and Ernesta will welcome you to the farm where at first you will be brought to the cheesemaking room and attired in protective clothing. This is where the fun begins, as you will be immersed in the production of some great tasting goat’s cheese in this hands-on experience. Victor will give a talk on all the intricacies of goat farming and cheesemaking, before you get to sample the results of your endeavours with a tasting of this remarkable goat’s cheese accompanied by refreshments. Finish off the experience with a visit to where it all starts, to the fields in which the goats reside of course. Take a photo with this friendly herd, a perfect memento of an enriching food experience! As this is both an indoor and outdoor activity, seasonal clothing is recommended.